The prize for most misleading headline for today goes to The Times! 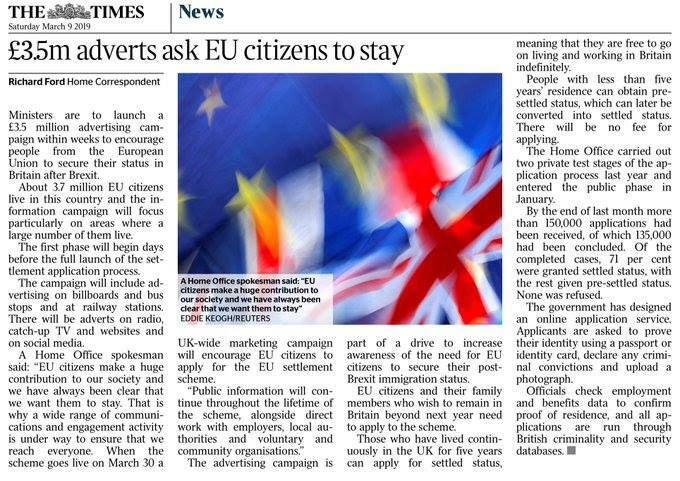 The adverts will ask EU citizens to "secure their status after Brexit". That's not the same as asking us to stay. That's asking us to apply so we won't be kicked out. Big difference. If it were a registration process, we'd see a 100% success rate. An application process has no guarantees. I forgot who made this analogy: imagine a store got more people coming in, who on average, bought more than the usual customers. Will the store owners complain: our store's suffering from the footfall of all the new customers! We need to hire new cashiers! Such a burden! Well, that's similar to UK citizens complaining EU-27 citizens who come and work here occasionally use the NHS and their kids using schools. You just build new schools and hospitals with their increased tax revenue. 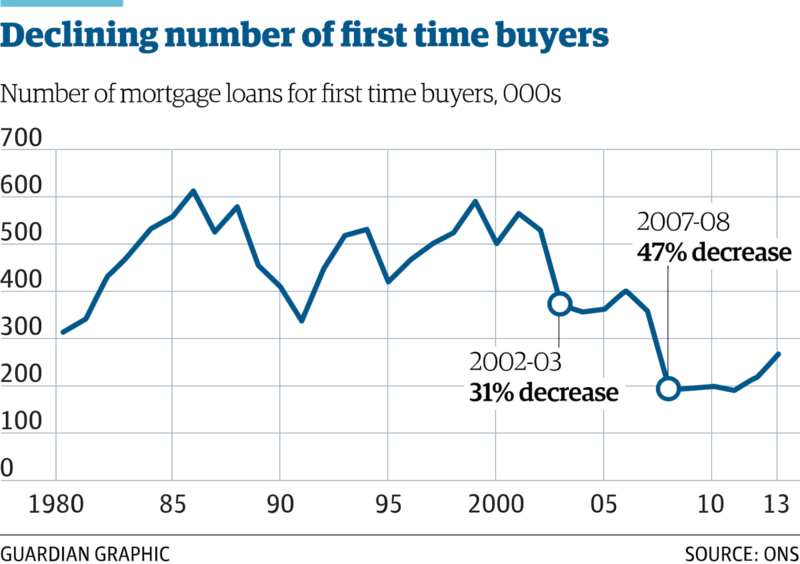 Yes, it's got to that point where avoiding recession = former sunny uplands. And we get into endless discussions about why Honda is closing. They should've done this from the beginning, ringfenced our rights from the beginning. Just take people off the negotiating table from the start. I for one don't believe in the warm words of the UK. Note Windrush generation people are BRITISH citizens who are now being refused the passports that by rights are theirs. Thread on the backstop and why it may be more feasible than thought before. And see here an illuminating thread by @The3Million that summarizes some main points. Let's review the glaring lack of originality in her tweets. Ginger babies are like babies, but "that much harder to love". What's the deal with Theresa May's silence about chequers? Here's a speculation. By basically not talking about it, she hopes it will be adopted by default. It would be absolute chaos. Millions of people would not be qualified to stay either because they earn less than 36k or their British spouse earns less than £18,600. Those people would then concretely be asked to leave the UK. Short thread: Just heard John McCain's farewell letter to America, read by a close friend here. Would a #PeoplesVote lead to social unrest? @johnmcdonnellMP claims that it will, but on what is this based? Many people, including @johnmcdonnellMP say that " a second Brexit referendum could lead to social unrest"
We don't know what Brexit will look like, but every possible outcome will be worse than the status quo, even according to the government's own projections.